Tools and news that help you grow your digital revenues. Sabramedia is an online software development business headquartered in Jasper, Indiana. 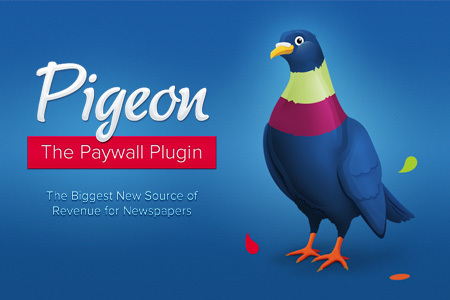 We have developed Pigeon, a suite of cloud-based solutions to help companies better monetize their digital content, manage their subscribers, and understand their customer's site engagement. Due to popular demand, we now offer a new service! The paywall management portion of our Newsroom CMS has been so highly requested that we decided to branch it out and offer it as its own independent product. We've retooled the powerful paywall and subscription manager into a plugin that easily integrates with your current Content Management System so that you can start protecting your online content in no time!